Welcome to the Hanuman Health Club Community! We're so glad to have you! 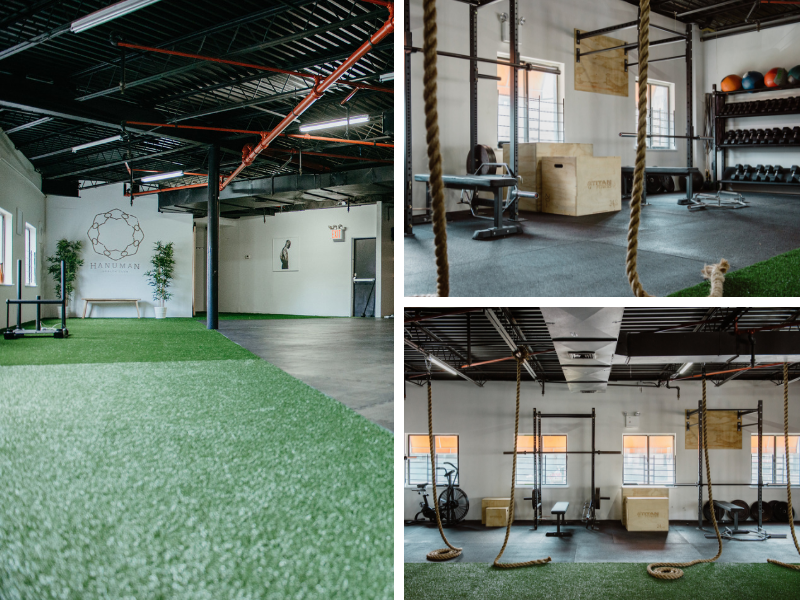 So we can get better acquainted and because our gym is a bit different from the usual NYC fitness scene, we highly recommend that you read our new member packet before you come for class. Just click the download link below -- and feel free to reach out if you have any questions. We're here to help! Download the New Member Guide Here!